Vietnamese police have not criminalized investigation into allegedly illegal foreign exchange deals of US$3.7 million and over VND12 billion between Dutch bank ABN Amro and a state-owned bank, the chief investigator said. Mr. Pham Quy Ngo told Sai Gon Giai Phong newspaper that his investigation agency has observed the Vietnamese law, not criminalizing business activities of foreign enterprises in Viet Nam. 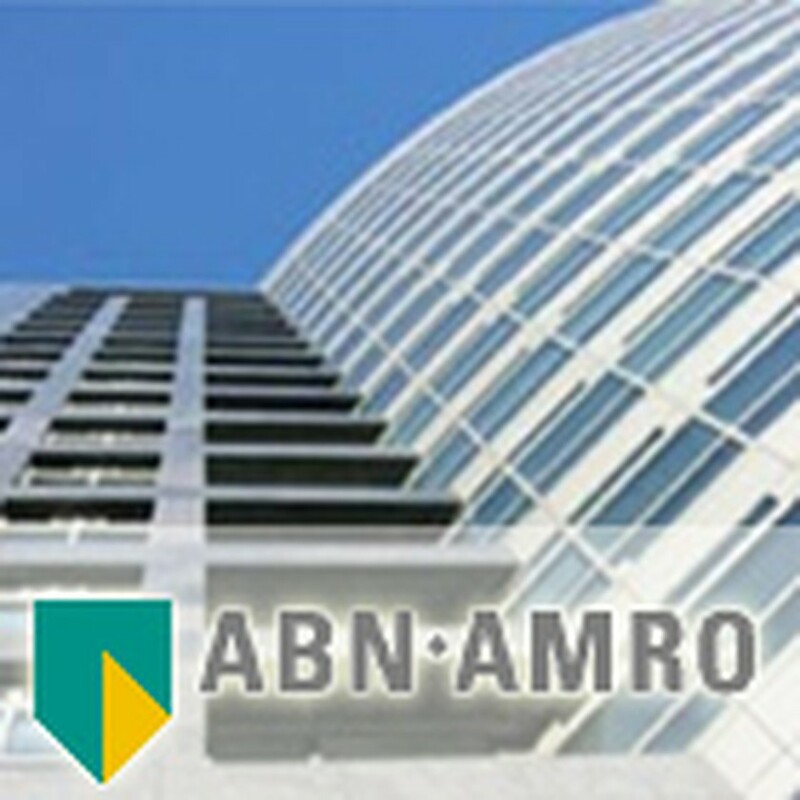 In the case, the Industrial and Commercial Bank of Viet Nam (Incombank) wants ABN Amro to pay back the sums it claims lost in speculative deals the Dutch bank executed through an unauthorized Incombank trader at Incombank’s Hai Phong City Branch. Mr. Ngo said his agency started probe into the case this March. Investigators have founded that there were as many as almost 600 forex trades between Incombank in Hai Phong and ABN Amro's Ha Noi Branch, but only 85 were legal. According to him, the Incombank Hai Phong branch filed a lawsuit to the Economic Court of the Ha Noi People's Court after his agency began the investigation, so the Economic Court had to suspend handling this case and hand over all documents to the investigation agency. He added investigators also found that the ABN Amro's Ha Noi Branch’s forex trades with Viet Nam’s Agribank (Bank of Agriculture and Rural Development) have caused losses of VND200 billion to the Vietnamese side. Mr. Ngo said Ms. De T. Pham, former director of ABN Amro’s Ha Noi Branch who is currently pregnant and responsible for the wrongdoings, was only allowed to leave for medical care in Singapore in August. “We let her go on humanitarian grounds, not let her dodge her responsibility. She pledged to return following her delivery,” he said.